My name is Olive and i come from Mucwini Kitgum district in Uganda. I have lived in the US for the last 15 years and each year me and my son travel to serve my community in Uganda. I have been a child advocate for a nonprofit that works with local churches of which Uganda is one of those countries. Unfortunately, this program has not reached as far as my home district of Kitgum. 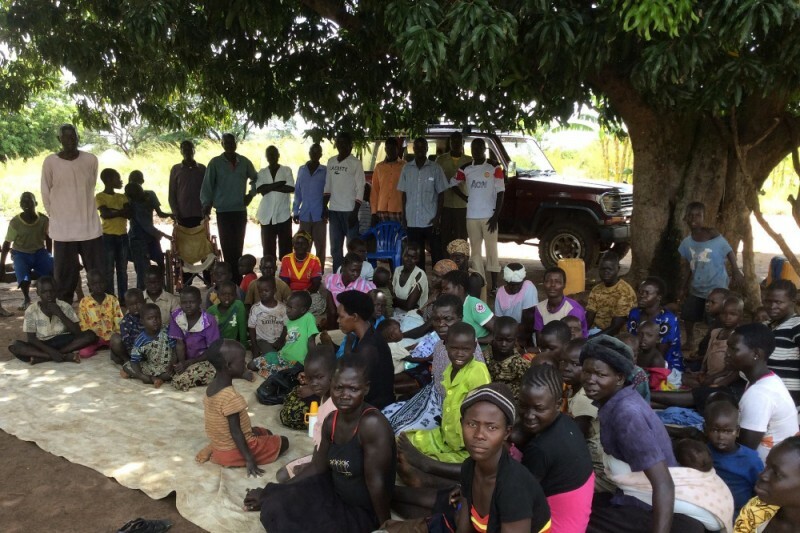 There are several challenges faced in Kitgum and one of them is better healthcare and food shortages. This year, there has been a devastating period of drought that has crippled any crops from yielding harvest. It has led to widespread hunger in the region. Unfortunately those that suffer most are the children. 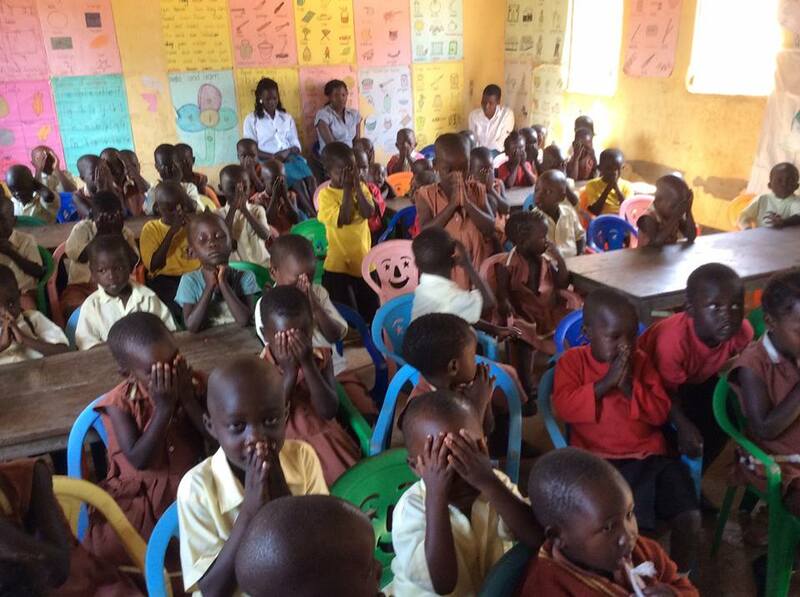 My friends Rex and Melinda Guynn have continued to work with these children in Kitgum district consistently. They have been able to plant a church in July 2015 and each week the number has increased. The children come hungry both spiritually and physically. They have struggled to feed the growing number of children that come each day and do not leave until the evening. I can relate to this because as a child who grow up in this area, the dry season was a period of extreme famine. My grandmother then would decide on the best time to eat the one meal available for that day. We would eat at around 3pm because that is when we were most hungry and it was close to bed time. I am therefore humbly requesting for your financial contribution to help buy food for the children. Every dollar raised will be used to purchase food for the children including Christmas holiday that is coming up. Thank you so much for continued support for those children that cannot fend for themselves. No child should ever go to bed hungry. Christmas 2015 found me in Uganda. It was a wonderful place to reflect on what matters most in my life. I had the opportunity to fellowship with the most amazing team of staff from Compassion and also Six Foot Five production. 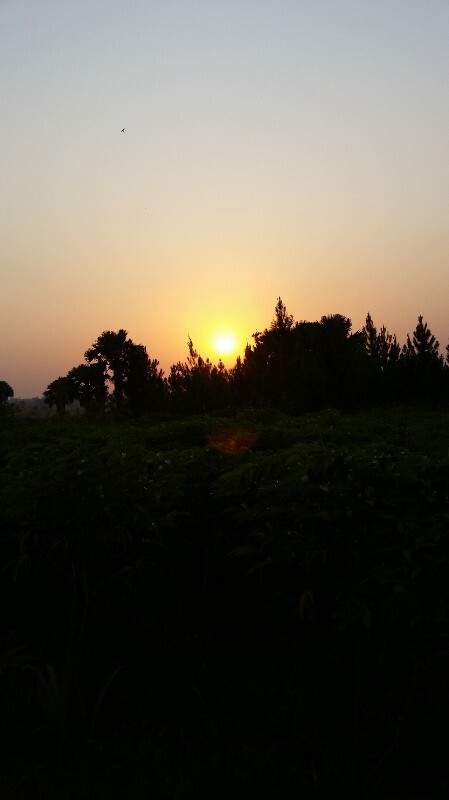 Walking within my village gave me a different perspective of grace. I encountered many children and immediately went back to the time when I was one of those hungry, hopeless, despised, uneducated children. Again the question of how and why did He choose me to give me so much grace. I did not deserve grace but God chose me and decided to change the course of my life. He healed me and transformed me by helping me reach out to the cross each time I need Him. Although many still doubt this Grace, God has showed me the importance of touching the lives of children. This leads me to the cause that I initiated through gofundme that focuses mainly on feeding the children this holiday season. I asked myself if there was one thing that I could give up for the children and I chose not to buy anything for Christmas this year. Instead I decided to contribute the funds and advocate for funding to buy food for the children. I asked many of you to help with this cause and I am thankful and grateful for those that opened your hearts to donate to this cause. We raised $1225 so far and we were able to support children from four churches in Kitgum District for a Christmas meal. At one of the main churches, 200 children were fed and this was only possible due to your generosity. The need is grand but God’s grace is abundant. My friends Rex and Melinda Guynn from Missionary Ventures have continued to support these four churches while facing the challenge of feeding the many children that attend each of the churches. As you reflect on 2015, ask yourself, Can I spare at least $5 to feed a child? If I know each and every one of you my friends, my answer would be Yes, we all can help in one way or the other or even more. I will be closing this page Jan 31st and you my friend can still contribute to this cause to help feed the children within these four churches. Thank you as I hope and pray as you read and share this page, we will reach our target to aid in feeding children at these four churches in the coming months. Christmas is only three days away. 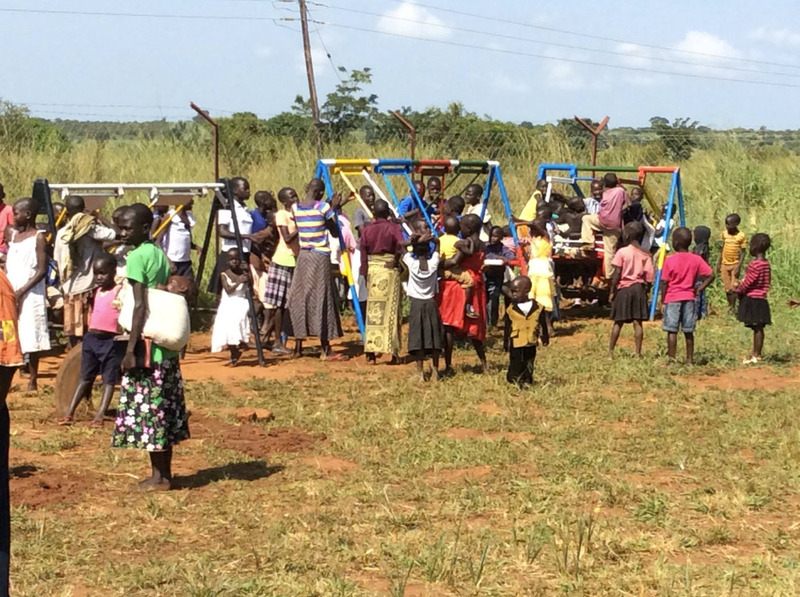 Please consider donating $5 to this cause in helping feed the children at four churches in Kitgum. Love children, Empower children, mentor children. As you prepare for the celebration of His Birth, do not forget those that are without hope. Consider donating to children that do not have anything to eat during this christmas. Thank you for sharing this need and God bless you for continuing to love and serve your home community! It breaks my heart how much we take for granted every day, when there are so many who have so little, and show more happiness than those who only think they do.